Thank you for coming to the best in Caribbean Jazz in T&T. Jazz Artists on the Greens™ 2018: The 16th Edition. "Come for the lime...Discover the music!" The theme of this year's event is recognizing the past as we look ahead. Jazz Artists on the Greens™ 2018: The 16th Edition celebrates the future of Caribbean jazz with the Greens' debut of two brilliant young upcoming musicians, revels in the present with the première performance of Tropical Smooth Jazz superstar from Barbados, while it looks back at the career of "our own" Caribbean Jazz pioneer with an all star celebration of his musical legacy. The future of jazz composition and performance in the Caribbean is happening now. J9Quartet is a new collective of young musicians led by a formidable keyboardist, Jeanine Ruiz. A graduate of both UWI and UTT, Jeanine is a composer, arranger, producer and sound engineer making her debut on the Greens in 2018. 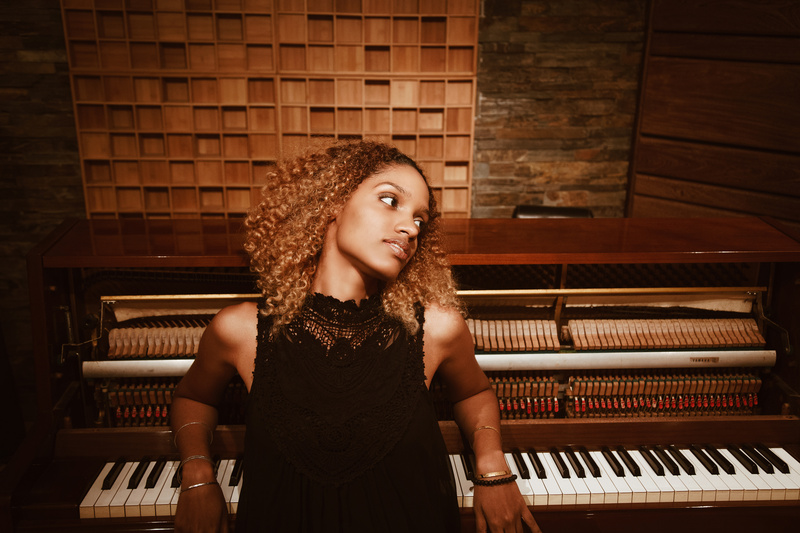 Jeanine's influences range from local jazz piano icon Dave Marcellin to international pianists including Japanese star Hiromi, Michel Camilo from the Dominican Republic, and jazz legends Bill Evans and Chick Corea. With this eclectic range, it is no wonder that Jeaninie says that "her compositions are described as 'Fusion', which does not fall into any specific genre but comprises many styles based on Trinbago's multiculturalism and other world music." 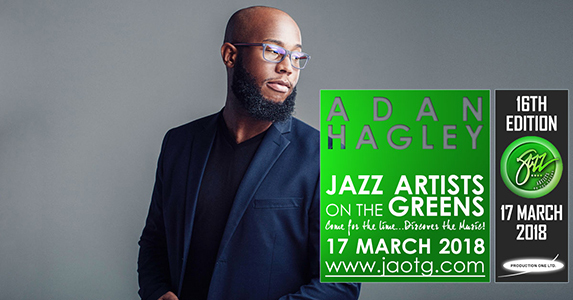 2018 marks the Jazz Artists On The Greens™ debut of Adan Hagley, Trinidadian pianist, composer and arranger who is also a Berklee College of Music graduate. 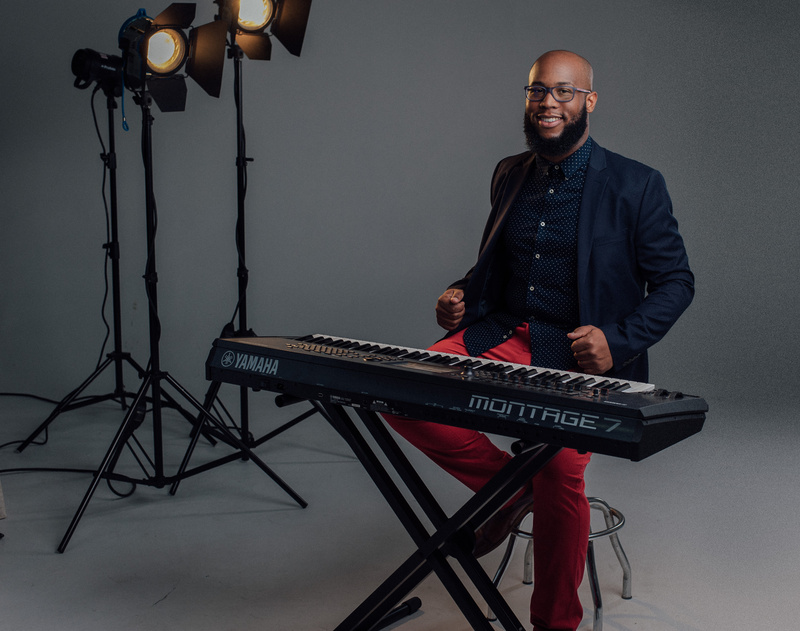 Since returning to Trinidad, Adan has been freelancing as a pianist with many of the country's top acts including Vaughnette Bigford, Clive Zanda, Andy Narell, Tony Paul and Dean Williams to name a few. As a composer and arranger he has also been freelancing for a variety of media including film music for award winning local films. 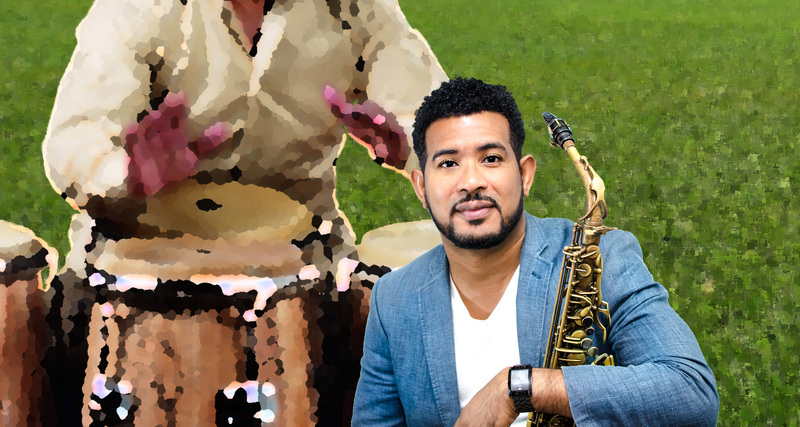 Adan has recently taken up the role of bandleader of his highly regarded nonet to perform his original compositions and arrangements, and he has been making the rounds in the local jazz festivals including Point Fortin Jazz and North Coast Jazz. 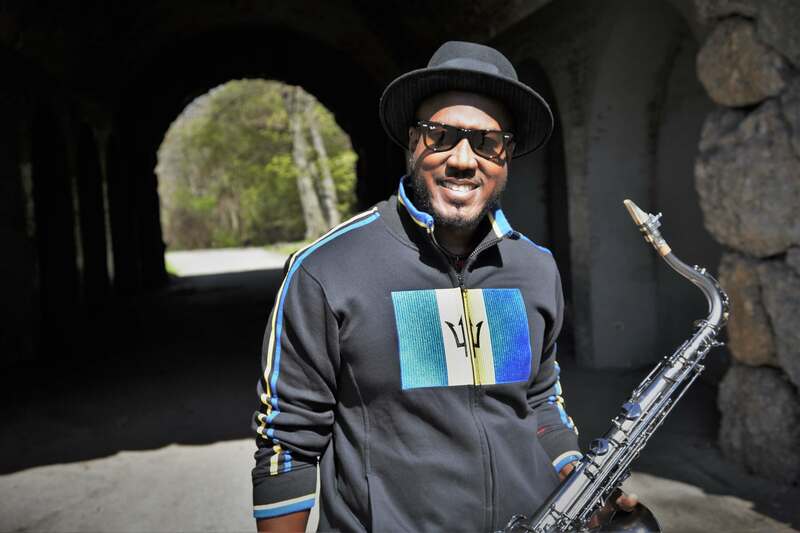 Contemporary jazz saxophonist Elan Trotman from Barbados has quickly become one of jazz's most thrilling and emotive performers as he continues to stand out and push boundaries as a composer, performer, teacher and recording artist. He has found his groove with the deliberate fusion of island rhythms with the tropes of smooth jazz. 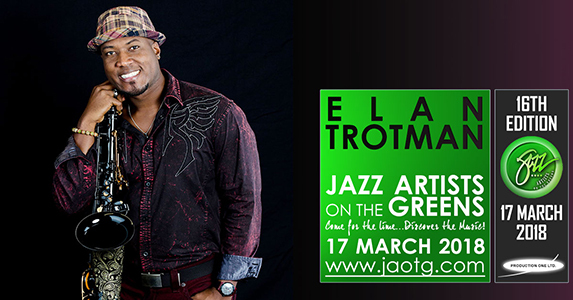 Trotman’s playing, though inspired by Grover Washington, Jr., Kirk Whalum and Najee, displays his own fresh ideas and distinctive tone. So much so that the New England Urban Music Awards, and The Barbados Music Awards both named him Jazz Artist of The Year on multiple occasions. As a recording artist Elan has topped the Billboard Radio Charts over 10 times. As a solo artist charting songs include "Heaven In Your Eyes" feat. 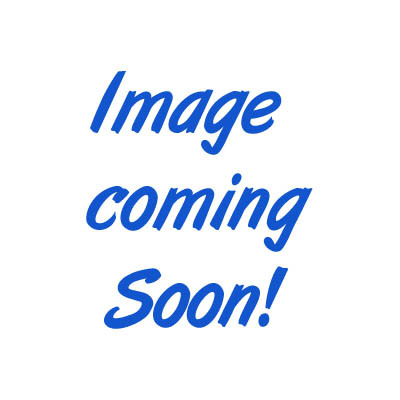 Brian Simpson, "Tradewinds" feat Peter White, "Master Blaster", and "As" feat. Lin Rountree, "Thoughts of Summer" feat. Will Downing, and "Smooth N Saxy". Whether it is "Mister Magic", "Just the Two of Us" by Grover Washington, Jr. or "Where is the Love? ", and "In the Name Of Love" by Roberta Flack, or the eternal jams like "Calypso Breakdown" and "Jam on the Groove", Ralph MacDonald has been the songwriter who brought these timeless classics to the world. Jazz, funk, or calypso were among the genres that Ralph mastered. Back in 1971, he even wrote an album of calypso tunes for Harry Belafonte, among them "Don't Stop the Carnival". 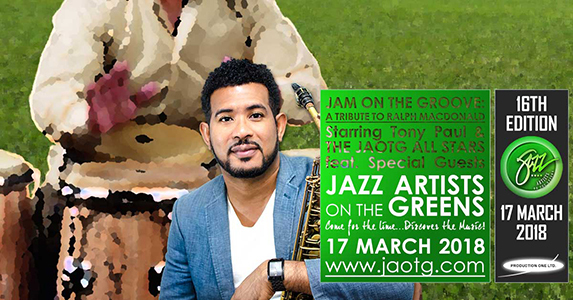 In 2018, Jazz Artists On The Greens™ will celebrate this "trini to the bone" — Ralph was born in Harlem, NY to famous Trinidad calypsonian Macbeth the Great and never abandoned his musical roots — with a tribute by the JAOTG All Stars led by leading saxophonist, Tony Paul, along with special guests. A popular recording artist and educator in his own right, Tony Paul celebrates the wide range of MacDonald's compositions. 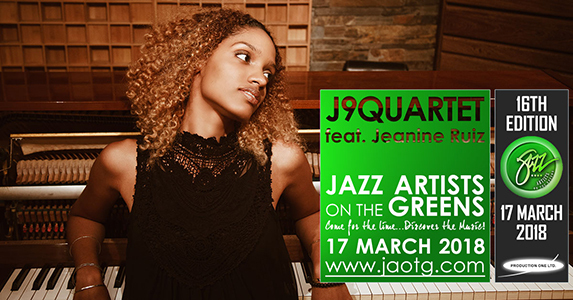 For 16 years, Jazz Artists on the Greens™ is an annual music festival founded and produced by Production One Limited that has become a major platform for the creative expression of Caribbean artistes based locally, regionally and internationally. 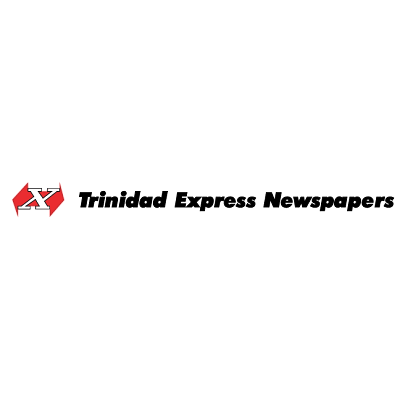 Leaning towards the Caribbean Jazz idiom for inspiration, the event has grown into the largest Caribbean jazz event in Trinidad and Tobago with the potential to expand further. 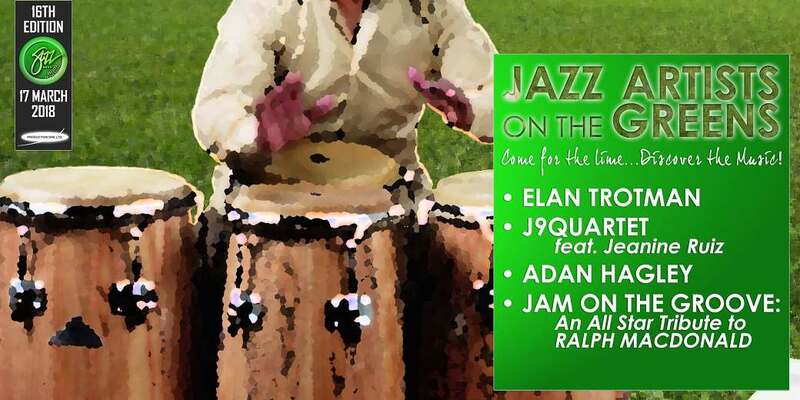 Jazz Artists on the Greens™ has demystified jazz in T&T, and Come for the lime...Discover the Music!™ captures our unique way of enjoying this music here. 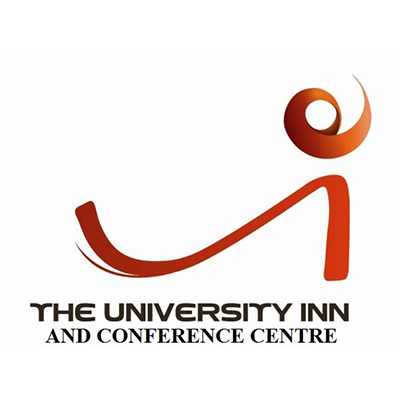 It is a catchphrase that defines how to enjoy the largest Caribbean Jazz festival in Trinidad and Tobago. The event also serves a marketplace for music and music related merchandise, food and fashion experiential encounters, and a fun atmosphere to discover. 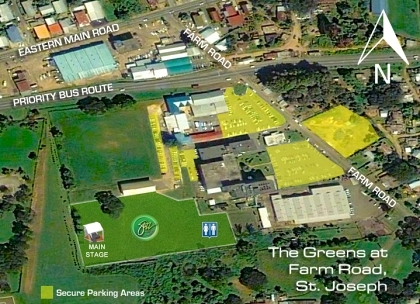 Click image to see map of The Greens at Farm Road, St. Joseph, Trinidad and to get directions. Walk with your blanket, your collapsible chair, your picnic basket and small cooler and an attitude that says you are here to enjoy great music, great ambience, great company. Say Hello! Tell us who you would like to see at Jazz Artists on the Greens™ 2019. 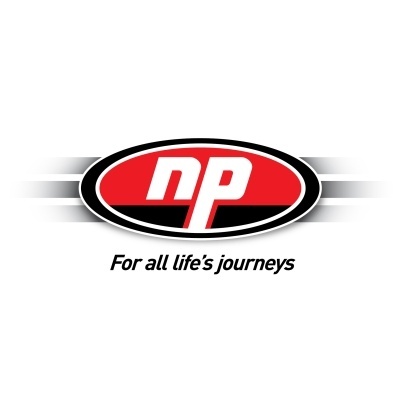 Production One Ltd. is an events-oriented company committed to the top quality production of high-profile concerts and to expanding the audience for live music genres in Trinidad and Tobago and the wider Caribbean.